War of 1812 begins: The day after the Senate followed the House of Representatives in voting to declare war against Great Britain, President James Madison signs the declaration into law–and the War of 1812 begins. The American war declaration, opposed by a sizable minority in Congress, had been called in response to the British economic blockade of France, the induction of American seaman into the British Royal Navy against their will, and the British support of hostile Indian tribes along the Great Lakes frontier. A faction of Congress known as the “War Hawks” had been advocating war with Britain for several years and had not hidden their hopes that a U.S. invasion of Canada might result in significant territorial land gains for the United States. In the months after President Madison proclaimed the state of war to be in effect, American forces launched a three-point invasion of Canada, all of which were decisively unsuccessful. 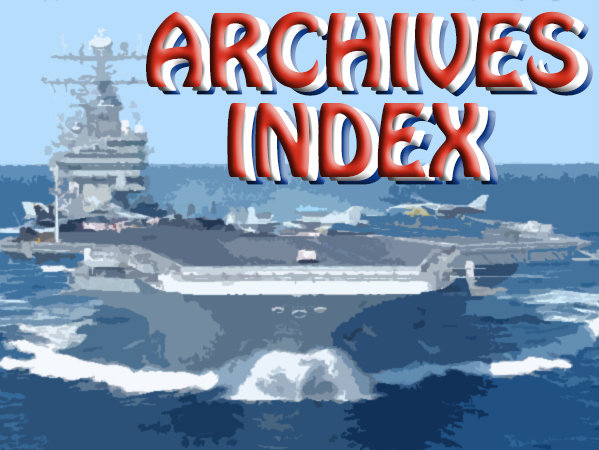 In 1814, with Napoleon Bonaparte’s French Empire collapsing, the British were able to allocate more military resources to the American war, and Washington, D.C., fell to the British in August. In Washington, British troops burned the White House, the Capitol, and other buildings in retaliation for the earlier burning of government buildings in Canada by U.S. soldiers. In September, the tide of the war turned when Thomas Macdonough’s American naval force won a decisive victory at the Battle of Plattsburg Bay on Lake Champlain. The invading British army was forced to retreat back into Canada. 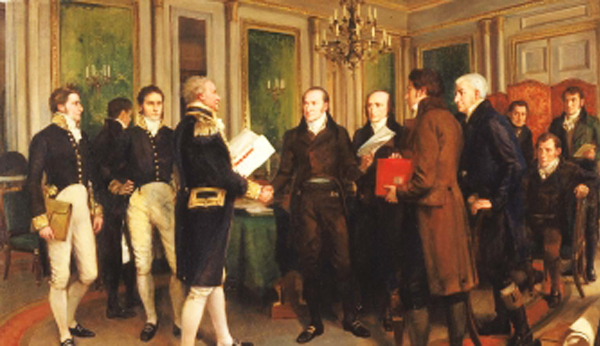 The American victory on Lake Champlain led to the conclusion of U.S.-British peace negotiations in Belgium, and on December 24, 1814, the Treaty of Ghent was signed, formally ending the War of 1812. By the terms of the agreement, all conquered territory was to be returned, and a commission would be established to settle the boundary of the United States and Canada. 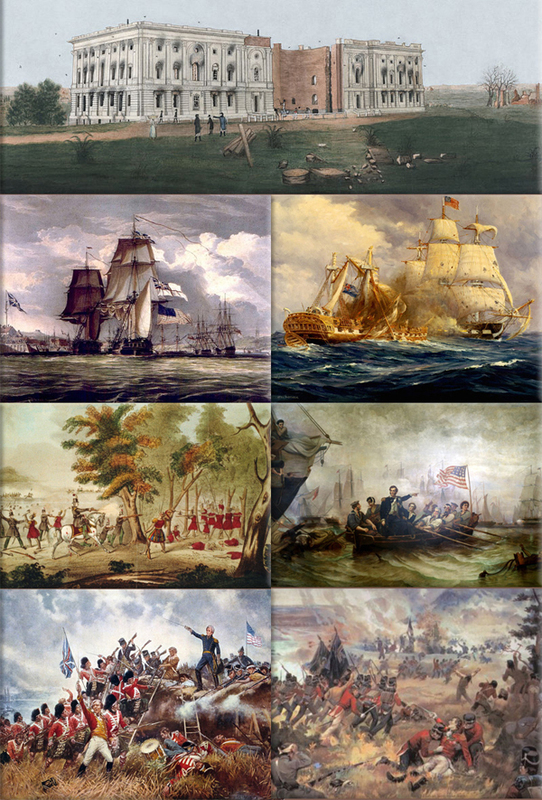 British forces assailing the Gulf Coast were not informed of the treaty in time, and on January 8, 1815, the U.S. forces under Andrew Jackson achieved the greatest American victory of the war at the Battle of New Orleans. The American public heard of Jackson’s victory and the Treaty of Ghent at approximately the same time, fostering a greater sentiment of self-confidence and shared identity throughout the young republic. (DOD) In naval mine warfare, any sweep used with the object of physically contacting the mine or its appendages. And now, as Dawn rose from her couch beside Tithonus- harbinger of light alike to mortals and immortals- the gods met in council and with them, Jove the lord of thunder, who is their king. 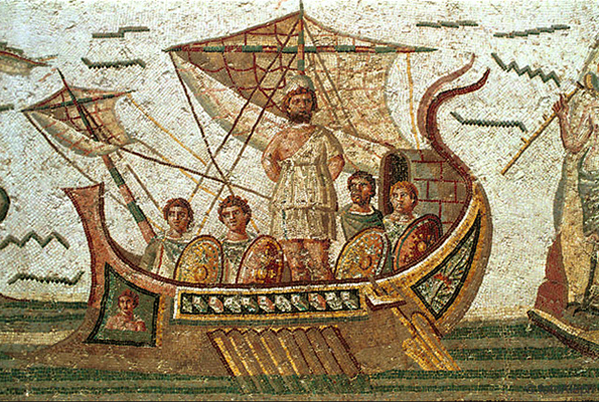 Thereon Minerva began to tell them of the many sufferings of Ulysses, for she pitied him away there in the house of the nymph Calypso. Derived from RFC 761 Transmission Control Protocol (1980), in which Jon Postel summarized earlier communications of desired interoperability criteria for the Internet Protocol. “When someone is mean, don’t listen. When someone is rude, walk away. When someone tries to put you down, stay firm. Tongues will surely be wagging over this Guinness World Record attempt. Sideshow performer Zoe Ellis, aka Zoe L’Amour, recently appeared on the “Guinness World Records Italian Show” in hopes of breaking her own world record for stopping the most electric fan blades using her tongue in one minute. Shortly after filming this video, Ellis’s new world record was sliced apart by Ashrita Furman, who tongue-stopped 35 blades in a minute. 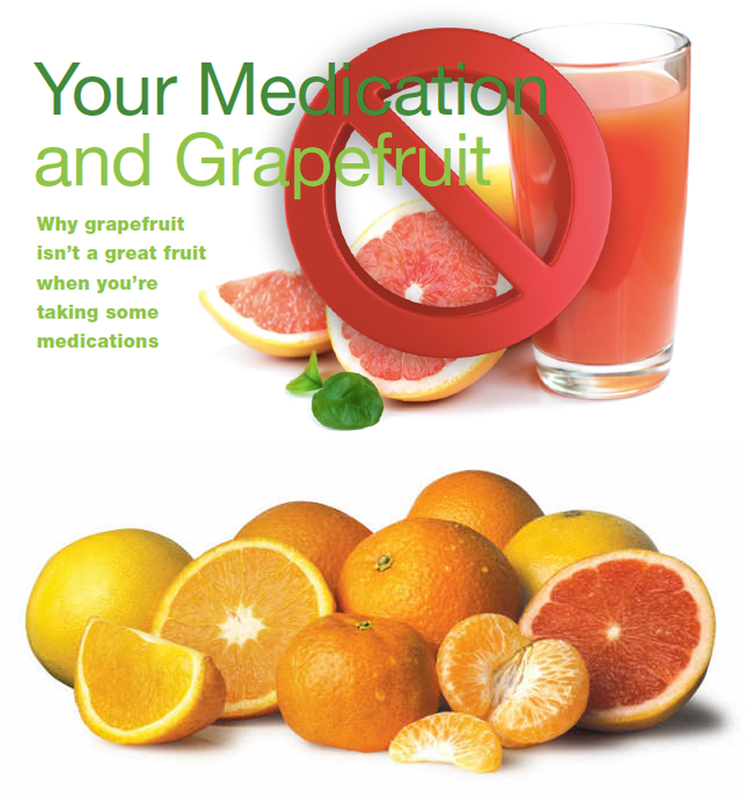 Mr. Answer Man Please Tell Us: Why Can’t You Eat Grapefruit While Taking Certain Medications? “May cause drowsiness.” “Do not drink alcoholic beverages while taking this medication.” Most warnings on prescription bottles are pretty easy to understand. 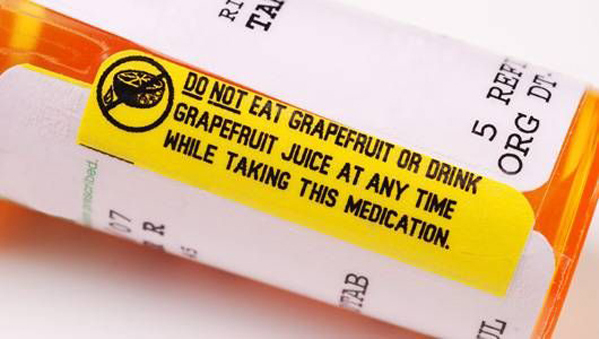 But “Do not eat grapefruit or drink grapefruit juice at any time while taking this medication?” What the heck is that about? Enzymes. It’s about enzymes. Or rather, one enzyme in particular: CYP3A4, which helps your body break down, absorb, and use many different drugs. The grapefruit (Citrus x paradisi) and its juice contain chemicals that interfere with CYP3A4 and keep it from doing its job properly. Depending on the medication, it can either cause your body to take in and retain too much of the drug, leading to a potential overdose, or not enough, rendering your medication useless. It’s not just grapefruit, either. Seville oranges (the kind often used in marmalade) and tangelos are CYP3A4 blockers, too. Dairy products and green, leafy vegetables like spinach and kale can mess with other metabolic pathways. Should you have questions about how your prescriptions will interact with a specific food or other drugs or supplements, talk to your doctor or pharmacist. Origin: A variant of the once-popular game ‘high pranks’, which was a cross between dice and charades. High jinks was a popular 18th century drinking game in Scotland. The game involved throwing a die, and if the caster got a bad score, they had to choose between drinking more alcohol or performing an undignified task. 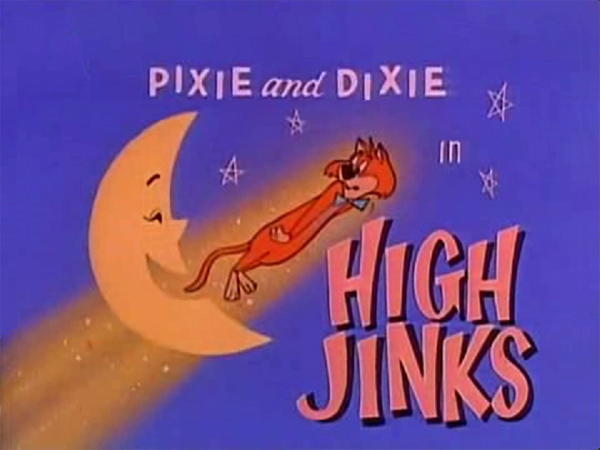 The term “high jinks” is now commonly used to refer to any prank or frolic. Papa Chuck: The P-3C Orion patrol aircraft. Also called “Four fans of freedom”, a desirable platform for airedales who have no wish to spend any time whatsoever at sea. Paper Assholes: Gummed Reinforcements (office supplies); Paper Ensigns. P.A.P.E.R.C.L.I.P. : People Against People Ever Reenlisting Civilian Life Is Preferable. 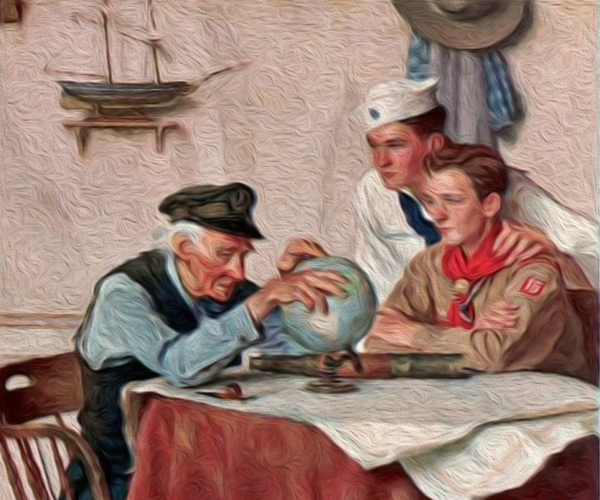 Term used to show dissatisfaction with enlistment or unity amongst a brotherhood of bitter and disaffected sailors, specifically submariners. 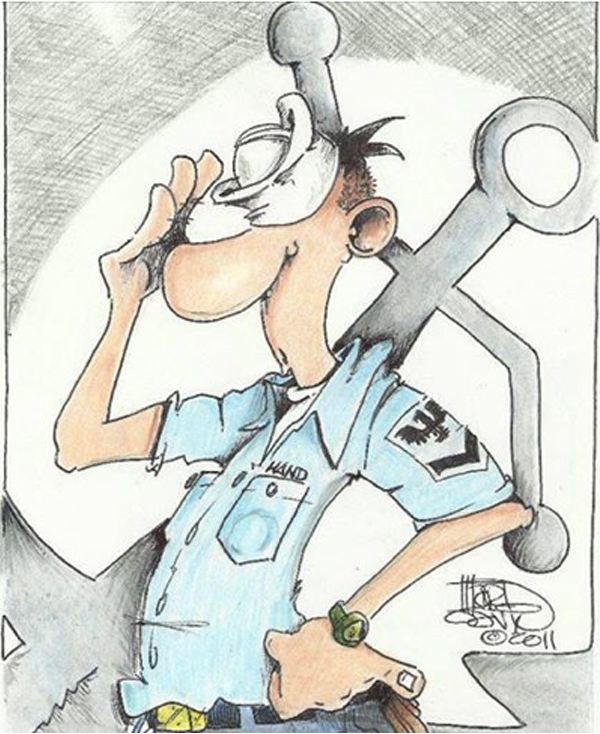 Often symbolized by the wearing of a paperclip on the uniform in varying levels of prominence to indicate the sailor's level of disgruntlement. May also be burned into the skin. C.L.I.P. 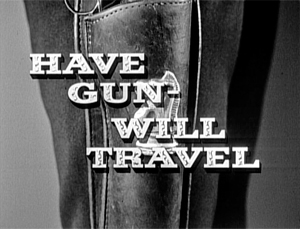 also used as Civilian Life Incentive Program. Police: To pick up items (such as litter or expended ammunition casings), to return an area to a natural state, or to correct another Marine. Poncho Liner: Insulating blanket used to warm the individual wearing a rain poncho, often used as a stand-alone blanket. Pop Smoke: To leave quickly or hastily; from the method of throwing a smoke grenade to mark a landing zone or conceal a retreat. 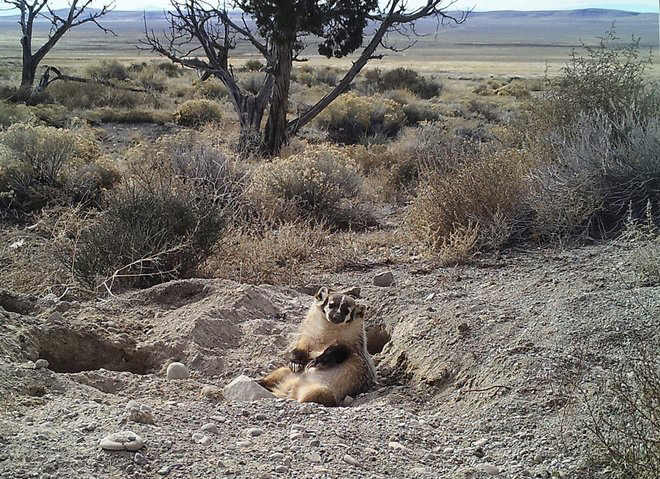 Operational Weapons Naval Air Weapons Station China Lake, California, U.S.
An industrious badger in Utah's Great Basin Desert was caught on camera burying a cow four to five times the little animal's own size. This was written by Grace Slick's brother-in-law, Darby Slick, in 1965. They were in a San Francisco band called The Great Society, which also included Jerry Slick, who was Grace's husband and Darby's brother (Jerry played drums; Darby played guitar). The Great Society released the song as a single in late 1965 with another Darby Slick composition, “Free Advice” , on the B-side. 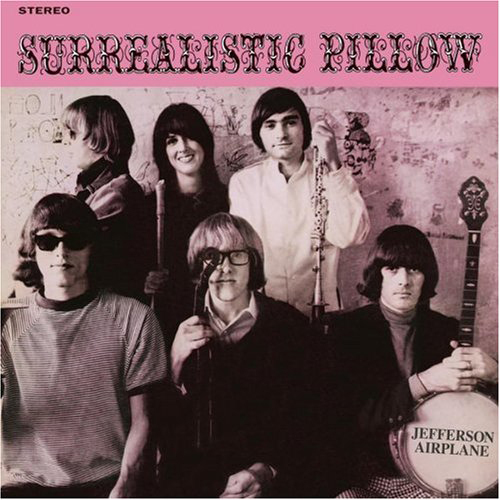 The single went nowhere, and when Darby started exploring Indian music in 1966, the group broke up and Grace joined Jefferson Airplane, which was already established. When she arrived at her new group, she came bearing hits: they recorded a new version of “Somebody To Love” and also did “White Rabbit” , which she wrote as a member of The Great Society. With royalties he earned from writing “Somebody To Love”, Darby Slick spent years learning Indian music. San Francisco in the mid-'60s was the epicenter of free love, but Darby Slick saw a downside to this ethos, as it could lead to jealousy and disconnect. This song champions loyalty and monogamy, as the singer implores us to find that one true love that will nurture us and get us through the tough times. Jefferson Airplane's first hit song, “Somebody To Love” was also one of the first big hits to come out of the U.S. West Coast counterculture scene. 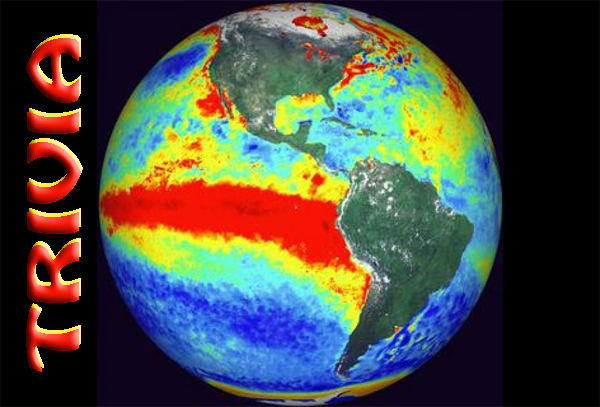 Over the next few years, musicians flocked to the San Francisco Bay area to be part of this scene. Queen had a hit with a song of the same title in 1977. ● At the 1984 Olympics, Mary Lou Retton became the first American ever to win the Gold Medal in the women's gymnastics all around competition - she won it with a perfect 10 in her final competition. ● Alabama, Alaska, Arkansas, Kansas are four U.S. state names whose only vowel is “A”. Spanish for “little gourd”, the guajillo is a mild type of these with a heat rating of 2,500-5,000 Scoville units. 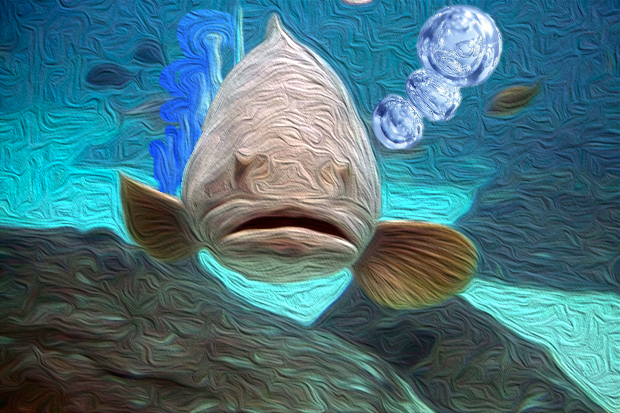 In this “scenario“, you look at the most favorable possibility. At an ecumenical religious conference, three panelists are asked where they stand as to when life begins. “We believe life begins at conception.” says the panel’s Catholic priest. “We believe life begins at birth.” says the liberal Protestant. “We believe that life begins when the kids are out of the house and the dog dies.” says the rabbi.